Minimum quantity for "Searching For Pemberley" is 1. 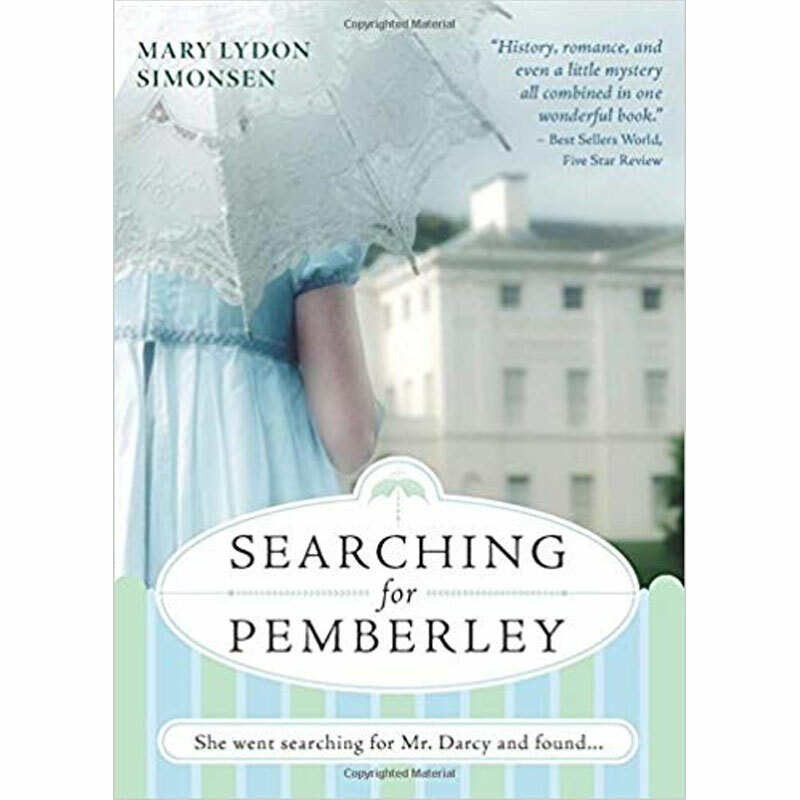 Mary Lydon Simonsen is the author of two Regency Austen re-imaginings, The Perfect Bride for Mr. Darcy and A Wife for Mr. Darcy, and a Jane Austen historical romance, Searching for Pemberley. In her novels, the romance between Fitzwilliam Darcy and Elizabeth Bennet is told with a light touch and a sense of humor and presented as a battle of wits between two equals.